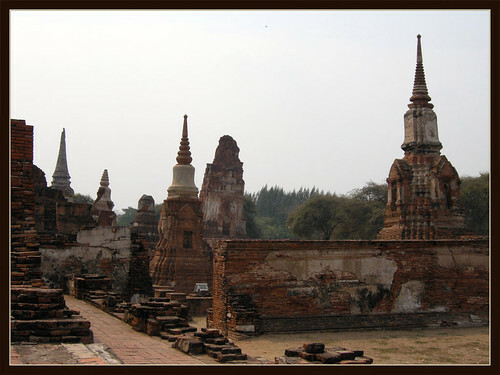 The Economic Times and Malaysia Star both recently ran features on one of Thailand’s World Heritage Sites, Ayutthaya. Ask any local what the major attractions in Ayutthaya are and the answer would be the ancient ruins, the Buddha images and the stunning bell-shaped chedis (pagodas) rising skyward from the ground. Located 76km north of Bangkok, Ayutthaya invites discovery and imbues in one a feeling of humility, for it has awe-inspiring structures that have withstood the test of time.